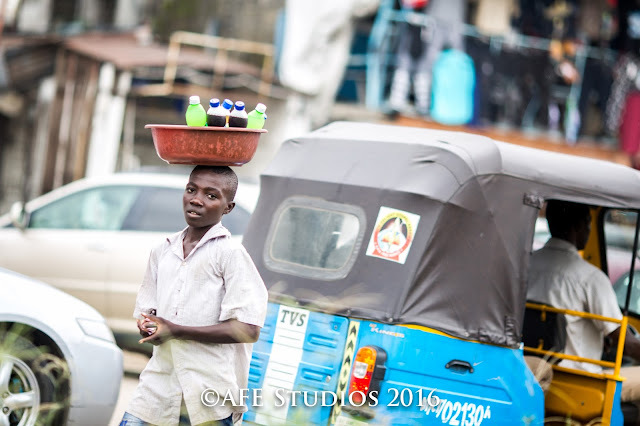 Solomon Elohor Abe is one of Delta's finest photographer who studied Law at the University of The Gambia and called to the Nigerian Bar (specializing in Corporate, Property and Alternative Dispute Resolution). He is known for his on going prominent project FACES; a project aimed at placing Warri on the global map with the portrait of over 500 faces. 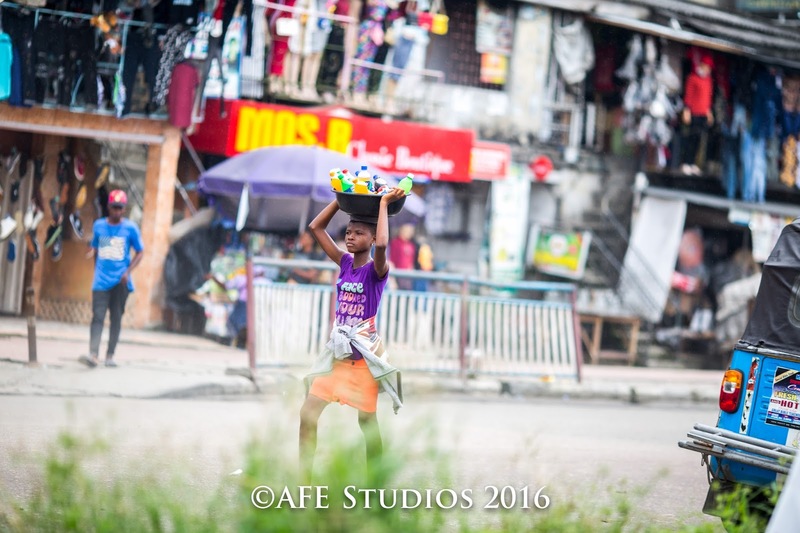 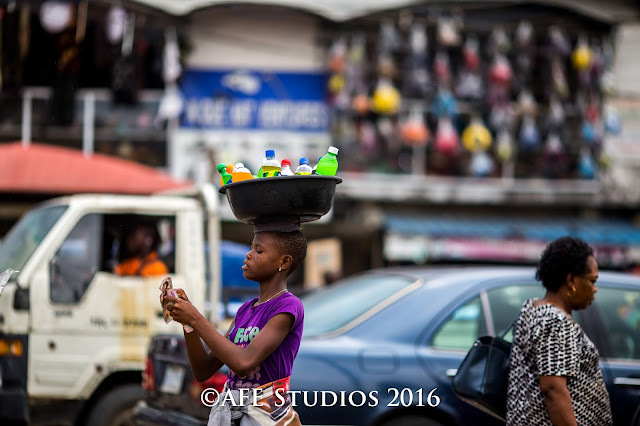 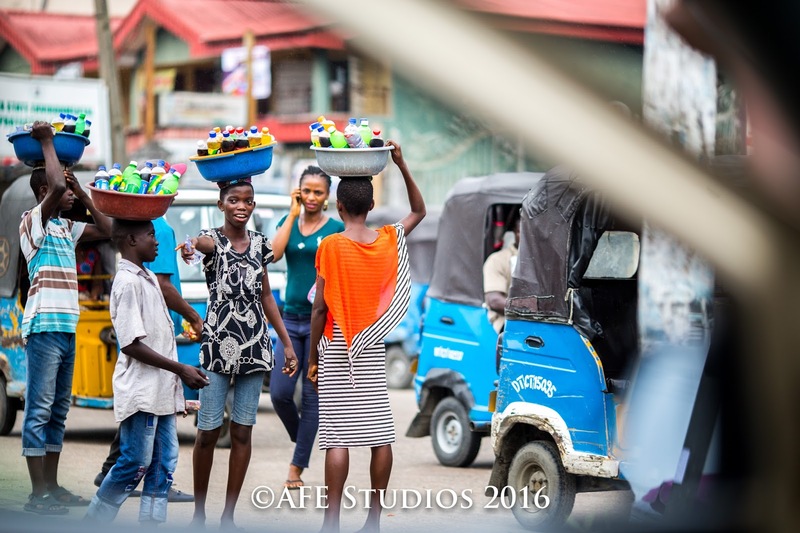 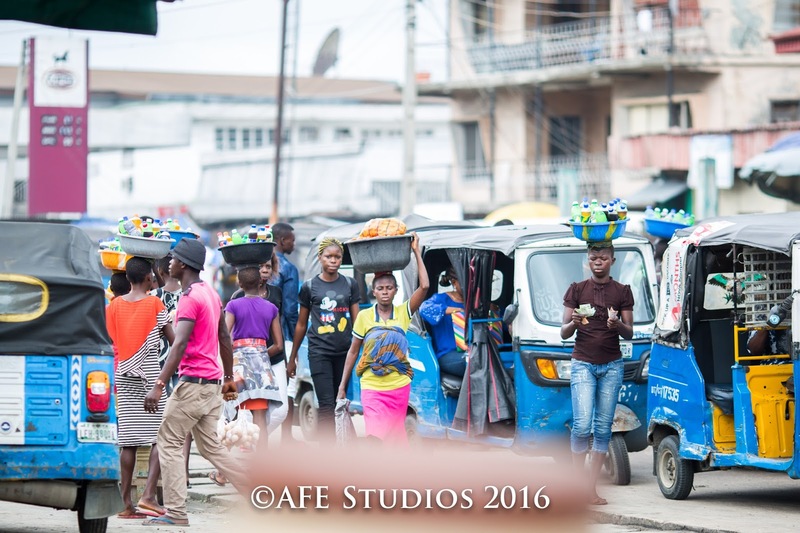 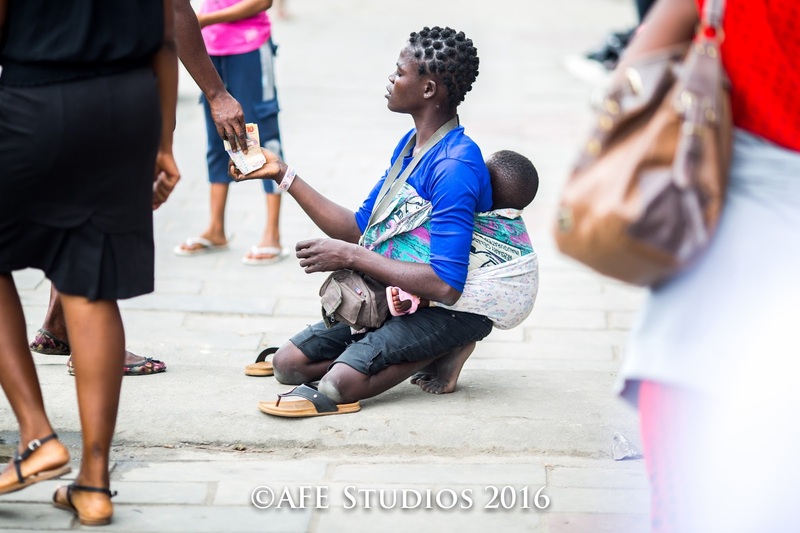 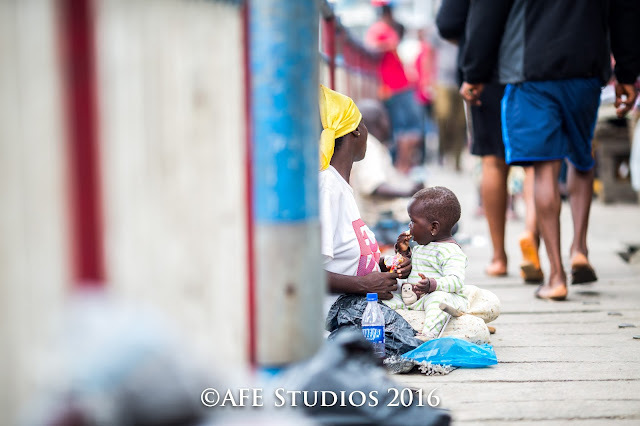 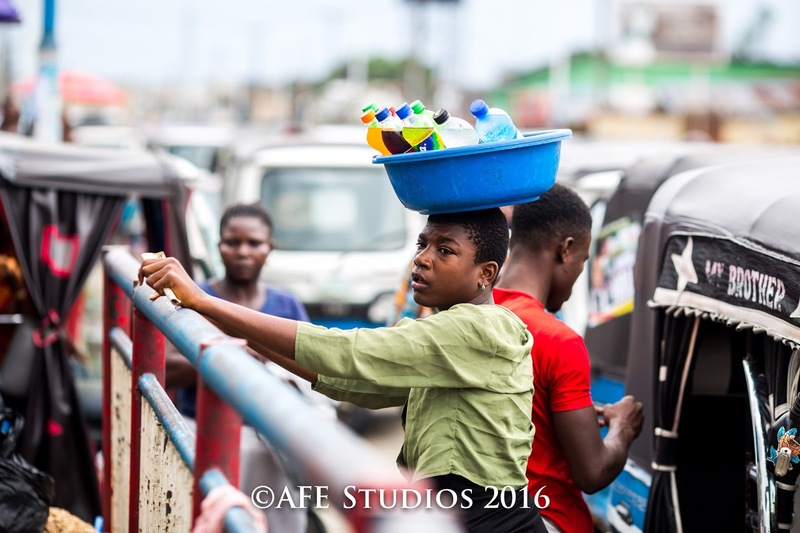 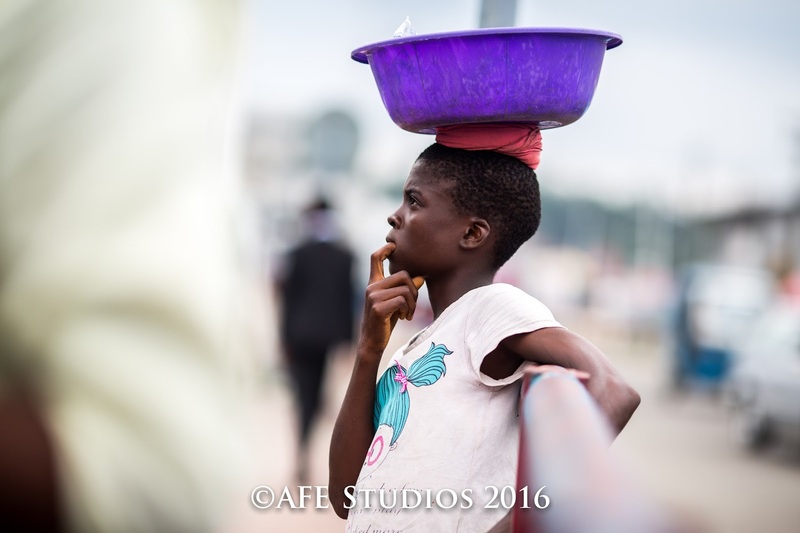 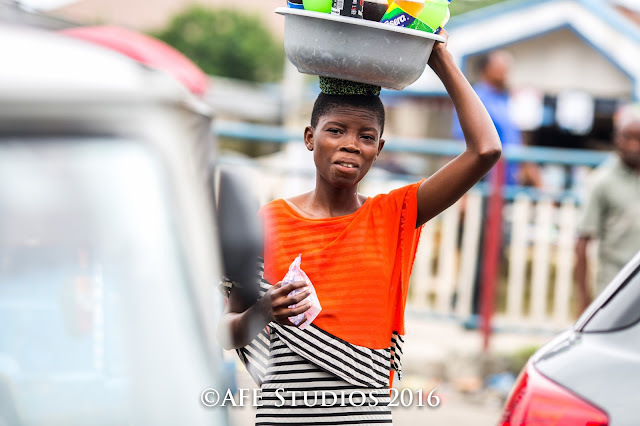 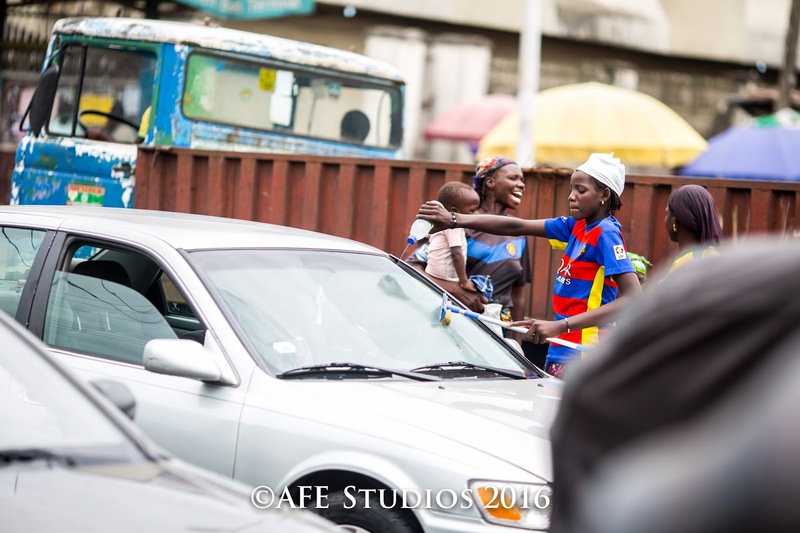 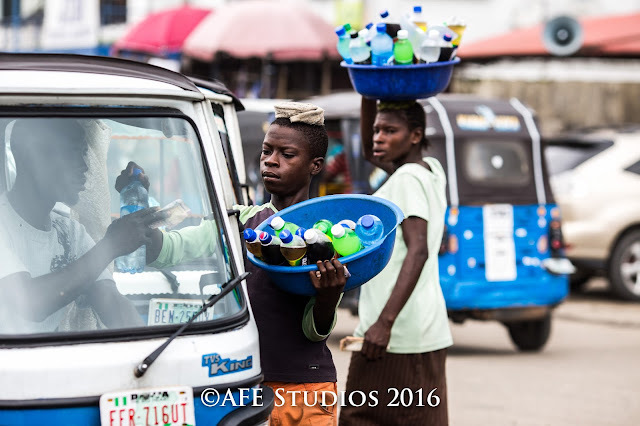 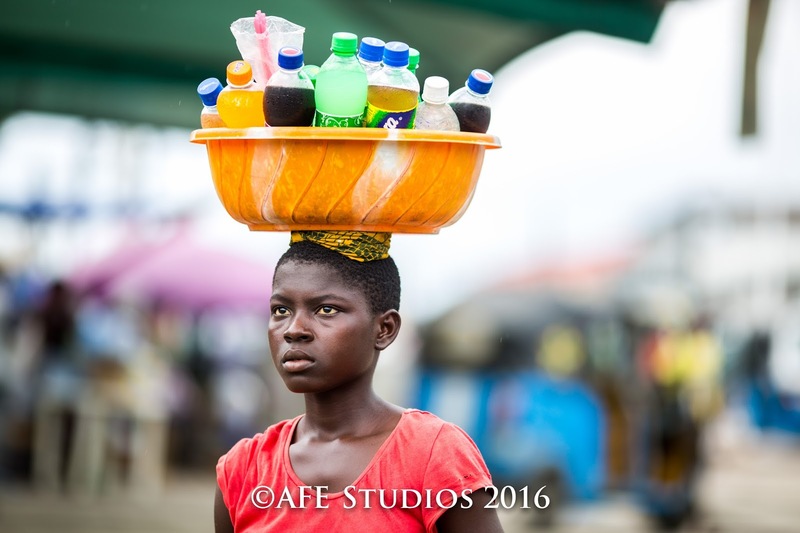 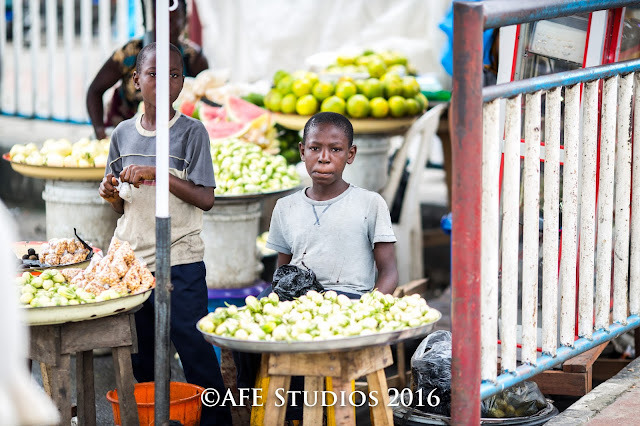 SERVITUDE is another one; a random photo story taken on the streets of Warri, Delta State, Nigeria by Solomon Elohor Abe, telling the story of Child Street hawking in the Rich Oil City.